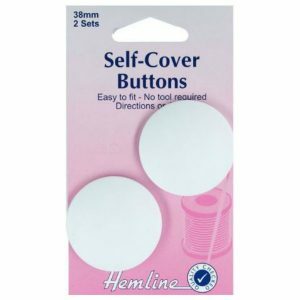 Self Cover Buttons Give Opportunity for Exact Co-ordination in Garments and Craft Projects-Easy Instructions Included. 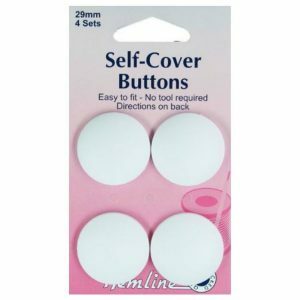 Self Cover Buttons: Nylon 11mm. Plastic Top. No sewing required – snap on nylon backplate. 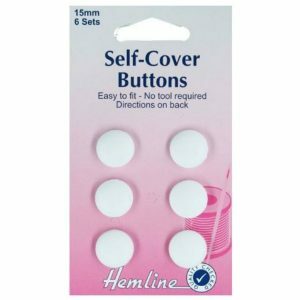 Self Cover Buttons Give Opportunity for Exact Co-ordination in Garments and Craft Projects-Easy Instructions Included. 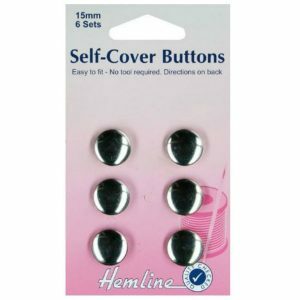 Self Cover Buttons: Nylon 15mm. Plastic Top. No sewing required – snap on nylon backplate. 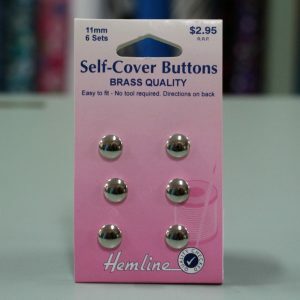 Self Cover Buttons Give Opportunity for Exact Co-ordination in Garments and Craft Projects-Easy Instructions Included. 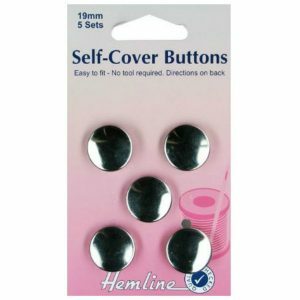 Self Cover Buttons: Nylon 18mm. Plastic Top. No sewing required – snap on nylon backplate. 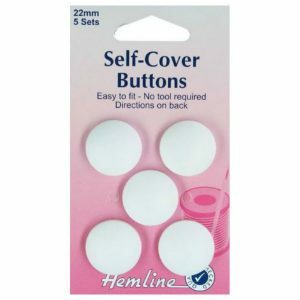 Self Cover Buttons Give Opportunity for Exact Co-ordination in Garments and Craft Projects-Easy Instructions Included. 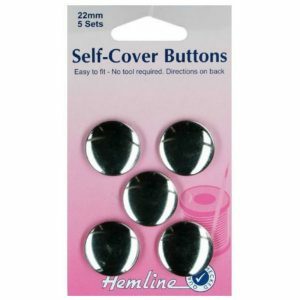 Self Cover Buttons: Nylon 22mm. Plastic Top. No sewing required – snap on nylon backplate. 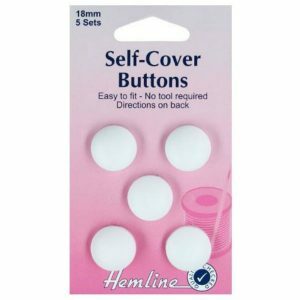 Self Cover Buttons Give Opportunity for Exact Co-ordination in Garments and Craft Projects-Easy Instructions Included. 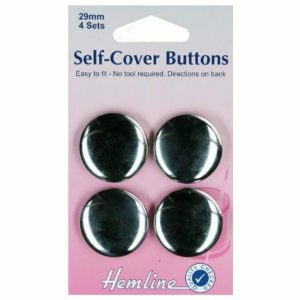 Self Cover Buttons: Nylon 29mm. Plastic Top. No sewing required – snap on nylon backplate. 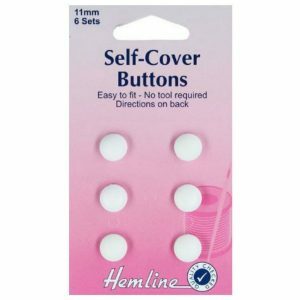 Self Cover Buttons Give Opportunity for Exact Co-ordination in Garments and Craft Projects-Easy Instructions Included. 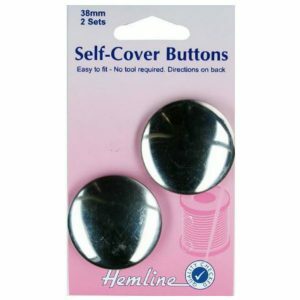 Self Cover Buttons: Nylon 38mm. Plastic Top. No sewing required – snap on nylon backplate.